 New to Saginaw Valley Community Church? Passion for God leads us to seek after Him with desperate hearts, knowing only in Him can we become complete. Love for people leads us to become an apostolic center, to reach the lost, bring them to Christ, then disciple and equip them for release into the work of the ministry. Jesus came and walked this earth over 2000 years ago. His name was known all over the world and yet he still walked as a stranger to many people. His miracles and wonders caught the attention of the crowds that surrounded him but that isn’t what sparked the faith that kept them believing. Jesus did much more than just heal the sick, raise the dead and teach. He came to be what each one of us needed him to be and to love us in a way no one else could. 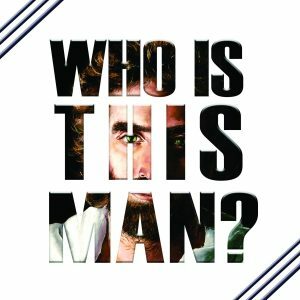 Our production of Who is this Man, confronts the question of who Jesus came to be for you. Walk with us through the lives of Jesus and the people he touched, as we discover who this man really is.